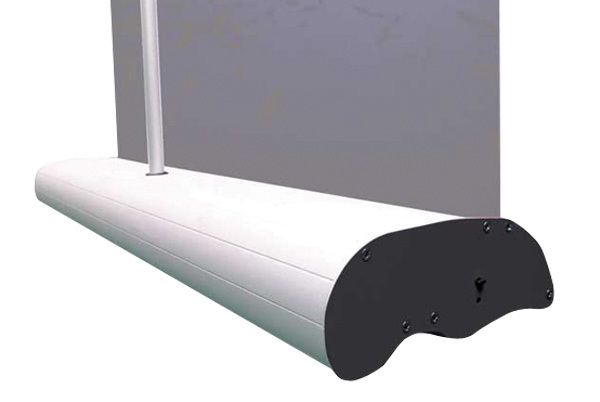 Barracuda roller banners have been our best selling units for years. The reason for this is quality. 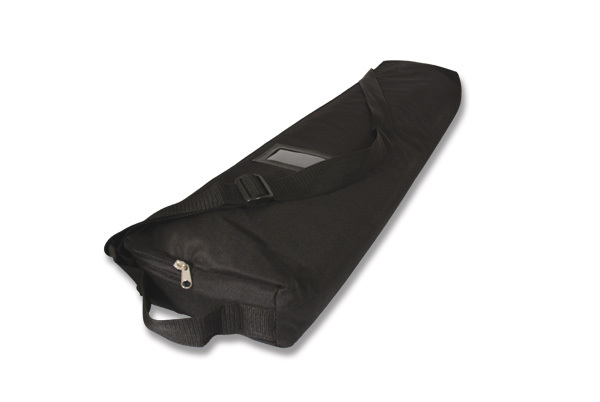 It’s built to last so is ideal for repeated use and can be easily transported to a number of different locations. Its sturdy base means it’s self standing with no need for a supporting foot. 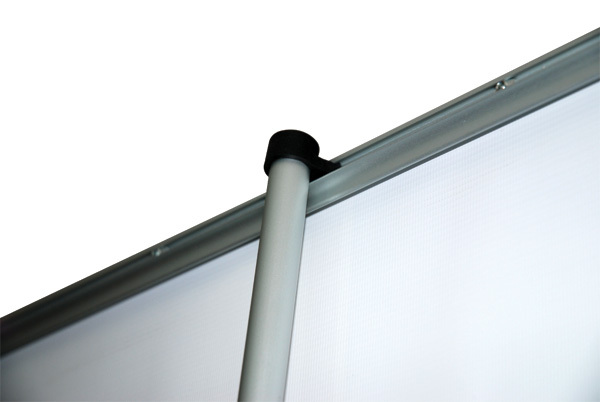 Available in a number of different widths the Barracuda comes highly recommended for any indoor marketing. Barracuda roller banners are supplied as standard with carry case including shoulder strap and bungeed pole (fixed height). Category: Best Sellers, Roller Banners, Roller Banners / Static Banners.